Jazztribes is an independent record label with roots in New York and Rotterdam, two cities that share a long history due to the Holland America Line. 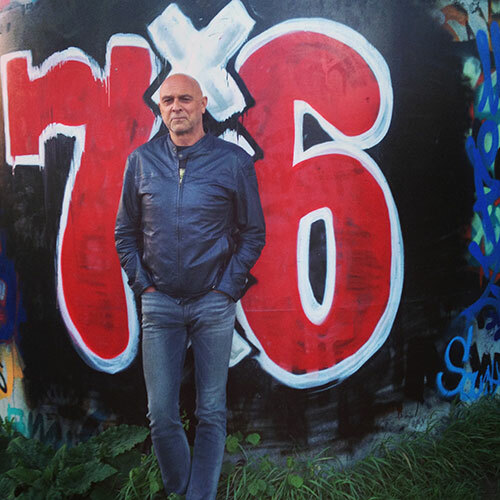 Jazztribes is an initiative of John Weijers, founder of the Dutch jazz label ZenneZ Records, due to his relationship with Joris Teepe, who moved from The Netherlands to New York in 1992. Joris has been working with the 'who-is-who in Jazz', such as Benny Golson, Sonny Fortune, Rashied Ali, Billy Hart and Randy Brecker. And 'younger cats' like Don Braden, Seamus Blake, Donny McCaslin and Chris Potter. 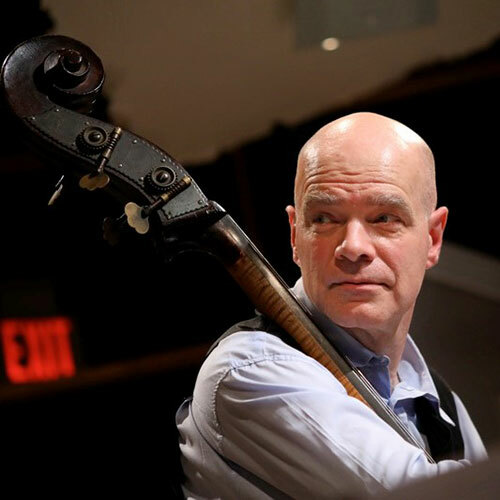 Jazztribes had its kickoff in New York City on September 12 2018 at Smalls Jazz Club with their first release: ‘In the Spirit of Rashied Ali’ by bassist/composer Joris Teepe. Summer 2019 we will release two new albums, one called Innervisions by tenor saxophonist/composer Lawrence Clark with a.o. Jeremy Pelt and the other called The Brooklyn Sessions with Billy Hart (d), Marko Churnchetz (p) and Joris Teepe (db). We are very proud to announce the release of the new album 'Change of Heart' by Tal Gamlieli Trio with Dayna Stephens. 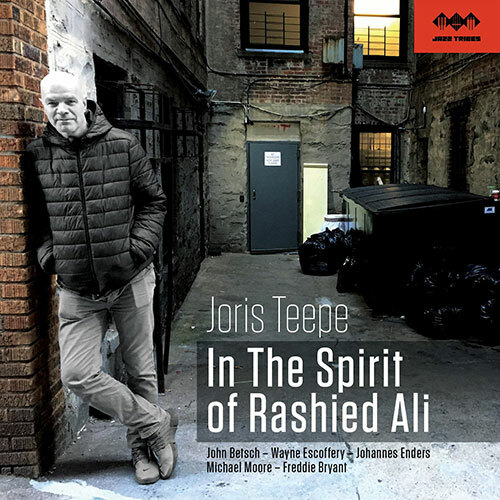 Jazztribes had its kickoff in New York City on September 12 at Smalls Jazz Club with their first release: ‘In the Spirit of Rashied Ali’ by bassist/composer Joris Teepe. Bassist/composer Joris Teepe played with the Rashied Ali Quintet for 9 years. ‘In the Spirit of Rashied Ali’ is his homage to the late drummer, best known for his work with John Coltrane. Their duo album ‘Interstellar Space’ is considered a free jazz masterpiece. Joris Teepe invited John Betsch, Wayne Escoffery, Freddie Bryant, Michael Moore and Johannes Enders for this production. It comes with a 60 pages book, telling the remarkable story of the musical adventures and unique friendship between Joris Teepe and Rashied Ali. Joris Teepe invited John Betsch, Wayne Escoffery, Freddie Bryant, Michael Moore and Johannes Enders for this new record. It comes with a 60 pages book, telling the remarkable story of the musical adventures and unique friendship between Joris Teepe and Rashied Ali.